I came across a website called Willing. It claims to make a simple, free legal will with a few clicks of your mouse. I read reviews here and here to see if it made sense to use. The site came out of the tech start-up incubator Y-Combinator. The reviews I read seem to agree that it is really easy to use the website and it doesn’t ask for any social security numbers or credit card numbers. They also agree that it will create a simple will. They are not sure how legal it will be after time passes. Like most legal documents, they have to be updated periodically to adhere to laws that may have changed over time. Prince just died without a will and the money to worked so hard to earn will be distributed among people as the judge sees fit. Since Prince left no will, the judge has no idea what he would have done. You don’t want this to happen to you. I encourage people to have a legal will (what will happen to your things), a living trust (you will manage your things when you’re gone), and a living will (what will happen to you if you are incapacitated or die). There are attorneys that can set these things up for you, but sometimes the costs are a bit much. If you have few assets (car, house, checking accounts, personal items) and want to make sure that everyone knows what you want to happen after you pass, this might be a great free solution. At the very least, going through the site will help you think about what your family might need to make decisions about. Take it for whirl and let me know what you think. Enjoy this post? Sign up to get more just like it! 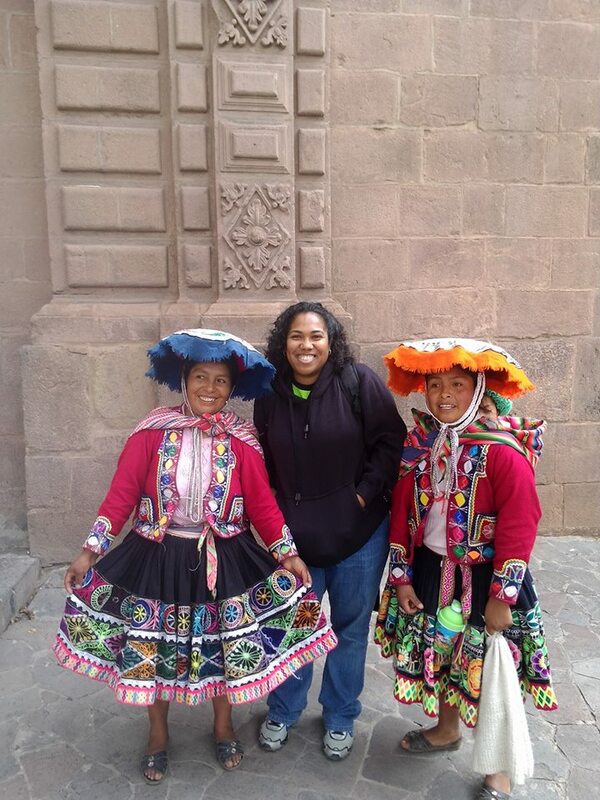 Financial education speaker and author Shay Olivarria just returned from visiting her 10th country on her 4th continent: Peru. People always ask why her company is named Bigger Than Your Block and the answer is this trip. The goal of Bigger Than Your Block is to show students, of all ages, that the world is massive and you can achieve any goal that you have as long as you work for it. Money has no intrinsic value. The only value money has is the value that we assign to it. Most people want more money, not to have more money but to do the things that we’d like to do. Money equals freedom. The place where some get confused is the idea that one needs more money instead of one needs to use the money that they have more efficiently. 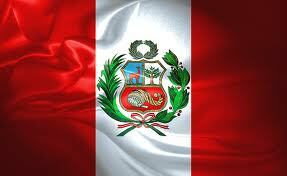 Lima – Peru’s capital city. 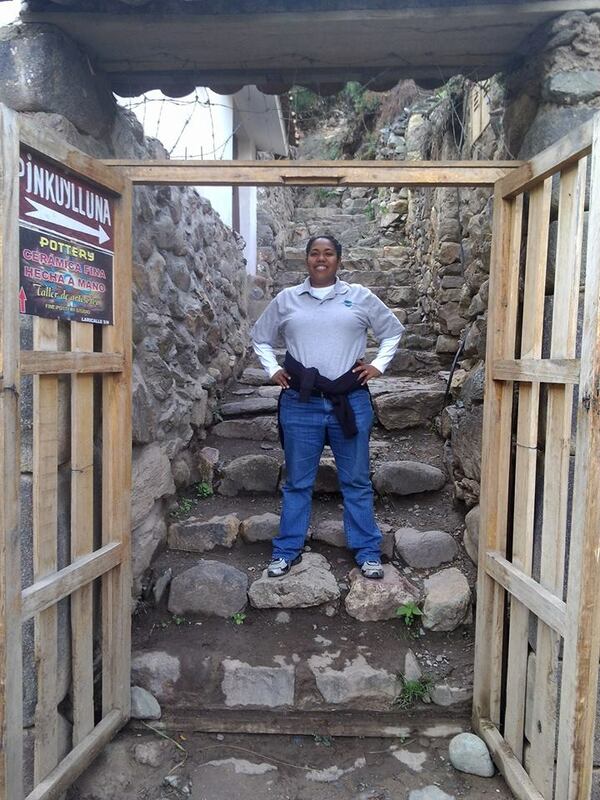 Ollantaytambo – a beautiful, quiet town with lots of ruins. Urubamba – a wonderful small town that’s close to the Moray ruins. 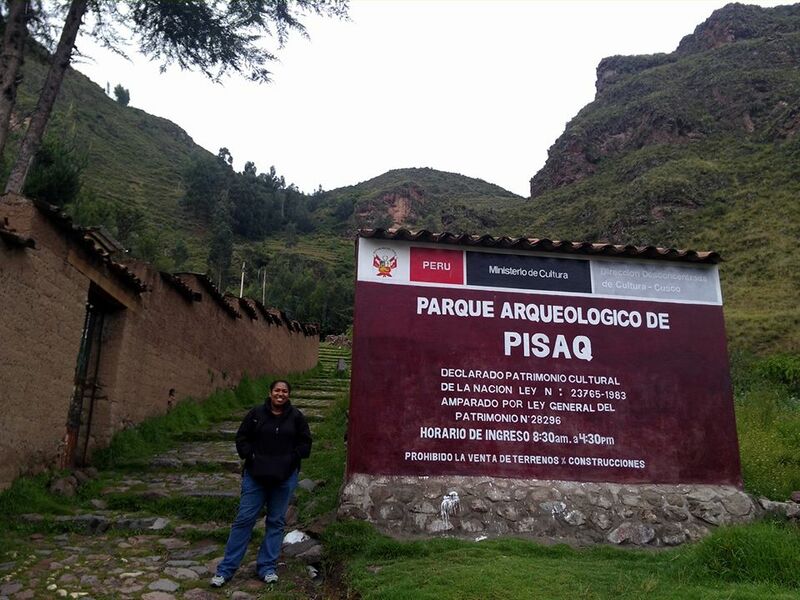 Pisac – know for it’s Sunday market and sun dial ruins. Cusco – the major airport city to reach the Sacred Valley. 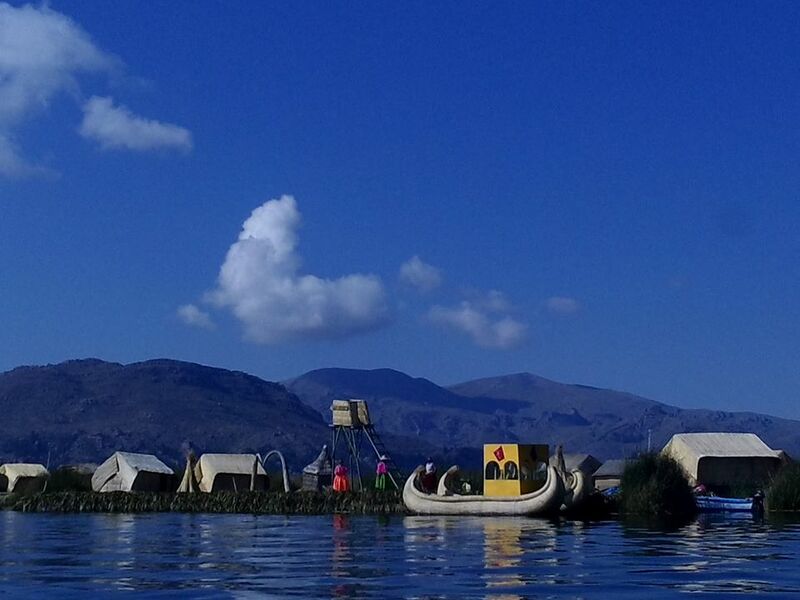 Puno – the city on the banks of Lake Titicaca. Arequipa – the second (or third depending on what Trujillo is up to) major city in Peru. 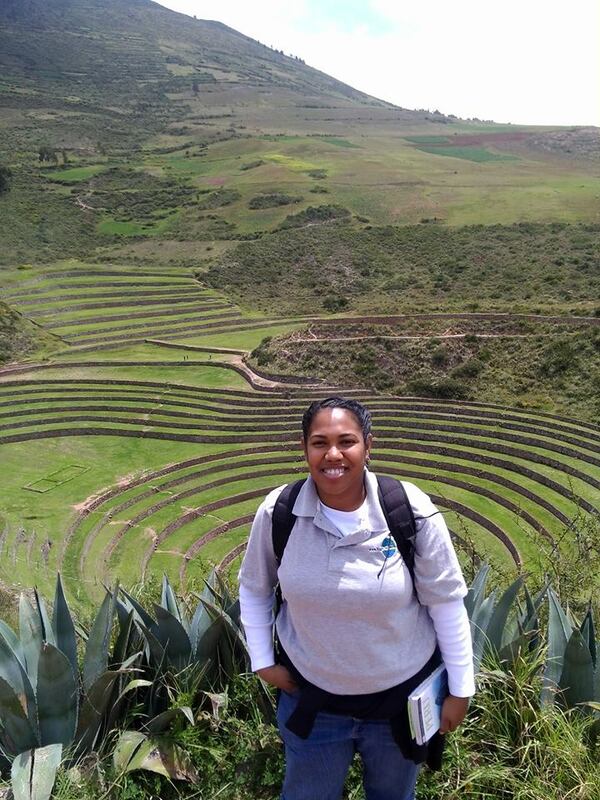 It was a wonderful trip and Shay learned a lot about the different cultures that live there now and the cultures that lived there before the Inca. What countries have you been to? How did you learn that the world was Bigger Than Your Block? This quote is from Financial Advisor Magazine talking about a survey done by TIAA-CREF. How do people think that they are going to live in retirement? Do they plan on retiring? Regardless of how old you are, it’s better to have something rather than nothing. Take a look at how much the Social Security Administration will pay you in retirement and you tell me if you can afford NOT to invest an extra $50 per month in your 401k, 403b or IRA. Let’s take a look at the numbers, shall we? If you have a 401k or 403b at your job you probably have a match. Investing a few dollars every pay period lowers your tax base (instead of paying Uncle Sam you invest in yourself) and your company will contribute a few coins to every dollar you invest. Start early. Invest often. Check and see how much contributing $50 or $100 each pay period will change your take home pay. There won’t be much change in how your check looks every two weeks, but it could change how your retirement looks. If you don’t have access to a 401k or 403b then open an Individual Retirement Account (IRA) at a brokerage house that you trust. You have to fill out a two page application and send over a voided out check. You can open many accounts by promising to contribute at least $50 per month. That $600 per year could grow into 5 or 6 figures using compound interest. Start early. Invest often. If you are a member of a credit union: contact Balance for FREE help. If you have an Employee Assistance Program (EAP) at your job: contact the EAP for FREE help. If you do not have access to these: find a fee-only financial advisor for help. Valentine’s Day, the day to “prove” your love by buying things you can’t afford and wasting money in the same old ways that you do every other day. This year, why not switch things up by showing your partner that you really love them while building a solid financial future and making them feel special? Every year from January to February 14th I hear tons of ads for chocolates, red roses. flowers and stuffed animals. Demand is ridiculous. According to Visual Economics (see images below) people will end up spending anywhere from $80 to $150, on average. And those Valentine’s Day chocolates? “Valentine’s Days increase the sale of heart-shaped boxes of chocolate to more than 35 million.”Instead of doing what everyone else does, why not do something your partner will really appreciate? Make them dinner. Give them a massage. Create a bath-for-two with mood lighting and soft music. Write them a thank you note for all the amazing things they do for you. My partner still has a note I wrote to them years ago. It reminds them of why they love me. Many people are in relationships hoping to one day be married. Some are already married. We know that about 50% of marriages end in divorce, but did you know that many of those relationships break up due to money issues? 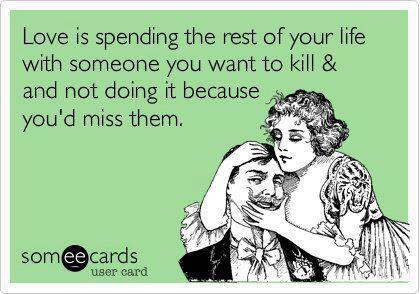 Want to save your romantic situation? 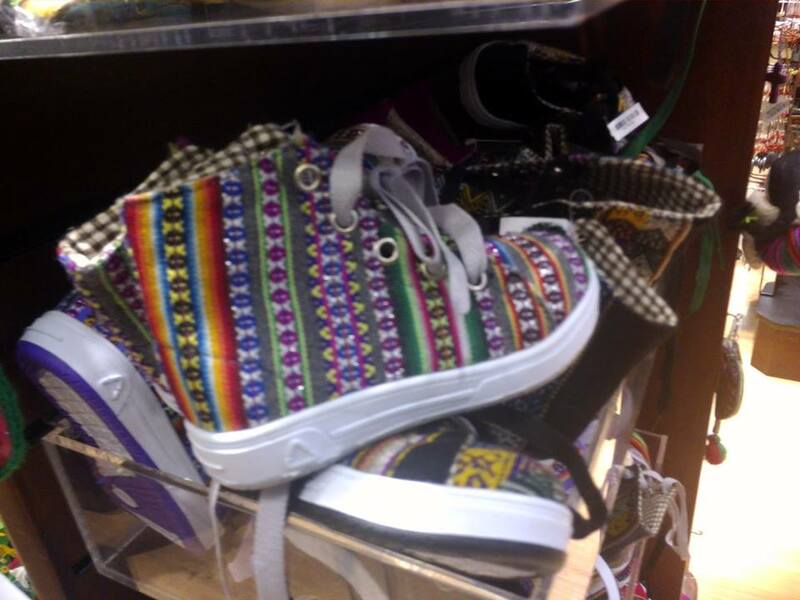 Use your money wisely. Imagine what couples could do with that money if they chose to instead invest that money in their relationship instead of giving more money to companies. 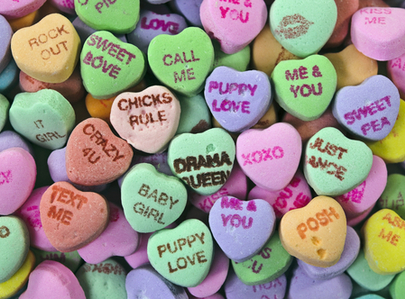 Don’t forget, “There’s nothing your partner wants more than to be seen, acknowledged, loved, and appreciated on Valentine’s Day” says Colin Drake on Money Management Tips for Couples. Make the extra effort that will enhance your relationship and invest a few more dollars into your relationship coffer. For a heterosexual couple, that’s a little more $250! My hypothosis (are you ready for this?) 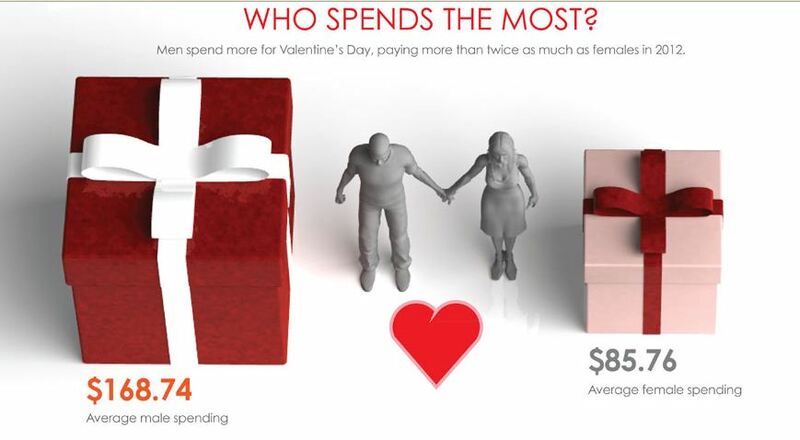 is that the 25 to 34 category spends more because these are people that are in serious relationships (leading to marriage or married) and want to show their love with big, showy flower arrangements, expensive dinners and lavish gifts. 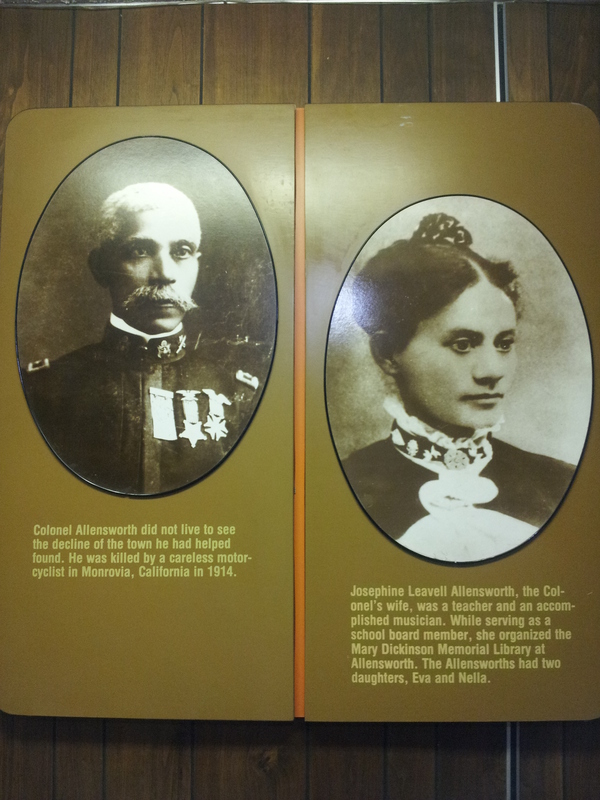 Allen and Josephine Allensworth, founders of Black California town Allensworth. Yesterday, the Bigger Than Your Block team was very honored to be part of the Juneteenth Celebration at Allensworth State Historic Park. Financial Education Speaker & Author Shay Olivarria gave a wonderful speech on building a solid financial foundation based on learning about personal finance, sharing information about personal finance, and learning to pass on wealth to future generations. During the speech participants laughed and really interacted with Shay. When she came off of the stage people kept coming up to the table to speak with her, congradulate her on a job well done, share why she was a different type of financial education speaker, and find out what the Rule of 72 is! Kids took part in the financial education cross word puzzles and word search puzzles for prizes. Adults took home copies of the referral sheet that could net them $250 for referring an organization to Bigger Than Your Block. It was a wonderful day. .. Allensworth turned his eyes west. He wanted to create a town where black families could own their own homes, their own land, run their own farms and control their own destinies ..
It’s up to us to keep Allensworth alive. For those of you that haven’t been to Allensworth yet, we thought we’d share a few photos to motivate you to come up and celebrate next year. There were tons of vendors, BBQ, ice cream, and people! Buses of folks kept coming up. 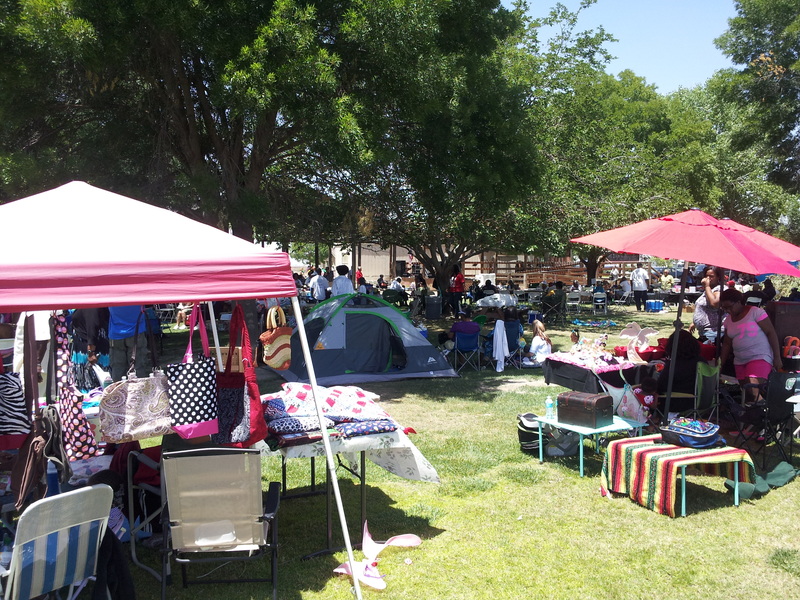 It was good to see kids running around and folks hanging out under the trees. 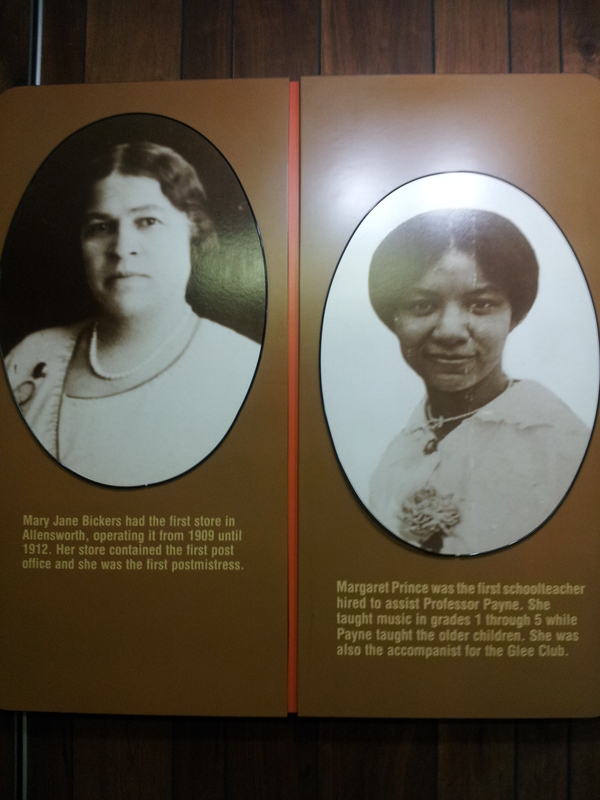 Mary Jane Bickers arrived in Allensworth in 1909 and opened the town’s first business, a general store. 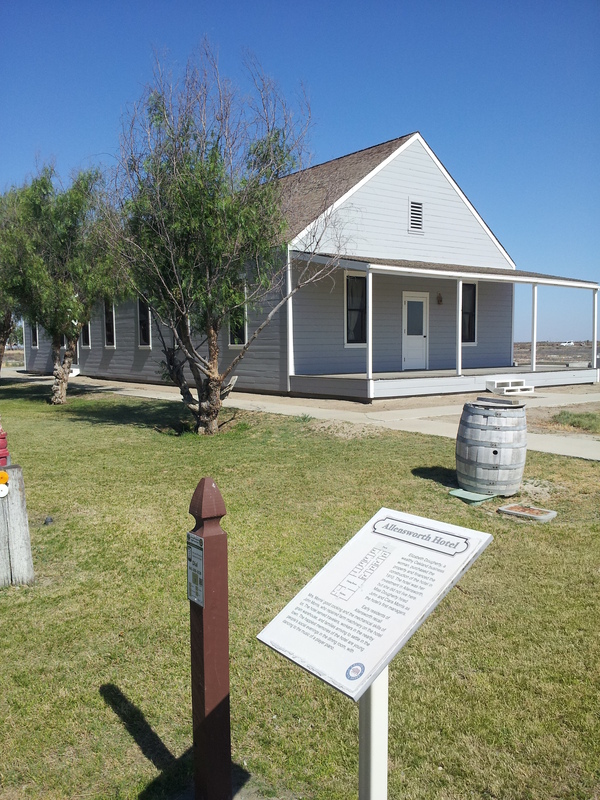 If you’d like to read a bit more about Allensworth visit VirtualTourist.com. See you next year! 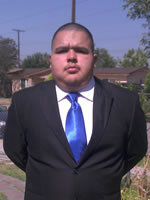 Raymond Tinajero just earned a $1,000 scholarship for being financially literate. Raymond Tinajero just won a $1,000 scholarship that he didn’t apply for. When he scored in the top 10% in the nation on the National Financial Capabilities Challenge he was selected randomly by the Charles Schwab Foundation to get the $1,000 scholarship and a $1,000 grant for his school. 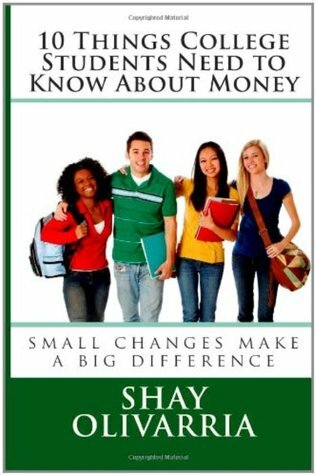 It all started with a financial education workshop from SCE Federal Credit Union in his Virtual Enterprise and Economics classes at his high school in Baldwin Park, CA facilitated by financial education speaker and author Shay Olivarria. According to SCE Federal Credit Union Foundation Manager Abby Ulm, “we facilitate between 40-50 financial education classes at BPHS each year”. SCE Federal Credit Union partners with schools in the community to help students become better acquainted with personal finance. “With an understanding of financial basics, such as budgeting, saving, investing and credit, these young people can avoid common money mistakes and experience financial success in their future”, says Ms. Ulm. Make no mistake about it, helping students helps us all. Ulm is quick to add, “More financially savvy young people will result in a brighter financial future for all of us”. After participating in classes on budgeting, credit, investing, insurance, and other personal finance topics Raymond took the National Financial Capabilities Challenge at school. His teacher, Mr. Craig Peacock, made sure that all of the students in his Virtual Enterprise class took the online test during class. Ulm thinks that high school is a great time to teach financial education, “By high school, most students have begun to experience what it’s like to have and spend their own money. Yet they are still sheltered from the aggressive credit solicitations and advertising gimmicks that become financial pitfalls for college students and young adults. In a sense, high school students are “clean slates,” financially speaking. It is the perfect time for them to learn the right way to manage money, how to build and protect their credit, and how to develop smart money habits”. According to the Charles Schwab Foundation’s website, “ Scholarships of $1,000 each to 20 students selected by lottery from among the top 10 percent highest-scoring students nationally. In addition, five $1,000 scholarships will go to students who score in the top 10 percent among all participating students who attend low-income public schools. The Charles Schwab Foundation also gives grants of $1,000 to the school or organization that contributed to the student’s financial education, in this case Baldwin Park High School. Raymond will use his $1,000 scholarship to attend Mt. San Antonio College in the fall. He says, “I want to achieve a master’s degree in Kinesiology and I want to be able to give my athletic trainer skills back to the world of sports”. When asked if he has any tips for next year’s graduating Seniors he says, “All I want to say is that always keep track on all assignments, make sure all deadlines are meet, aim for improvement, and never lose focus of the goal to graduate”.